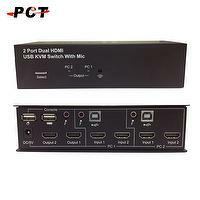 Taiwan 4 Port HDMI USB KVM Switch w/ Mic. 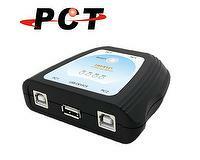 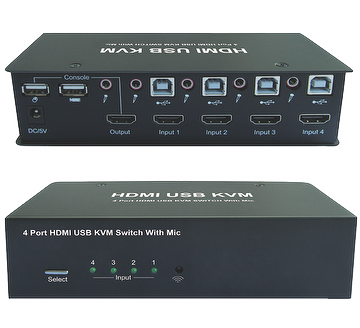 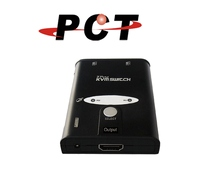 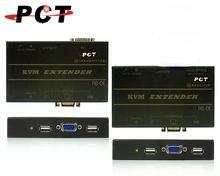 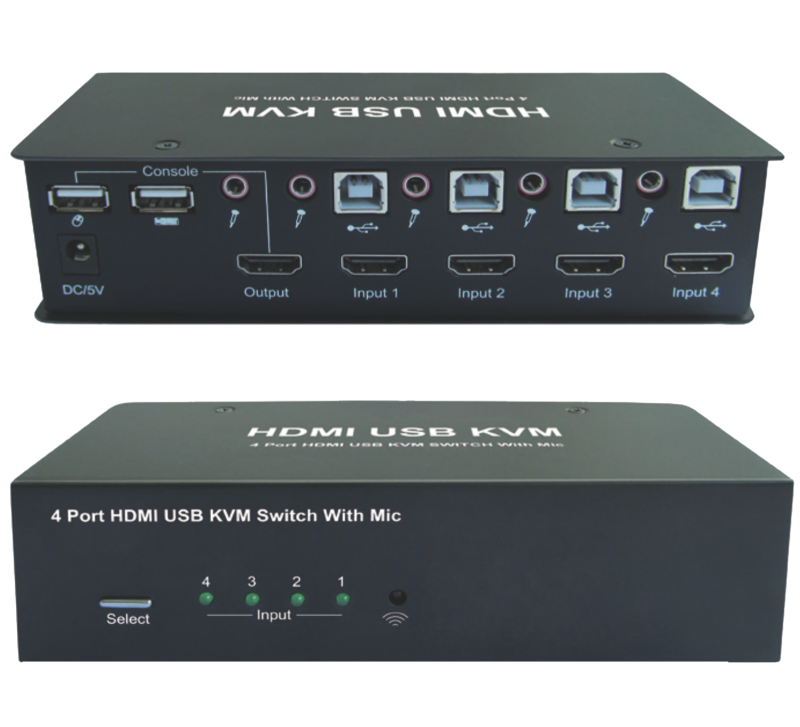 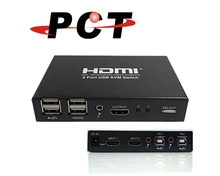 | POWER COMMUNICATION TECHNOLOGY CO., LTD.
HomeProductsKVM Series4 Port HDMI USB KVM Switch w/ Mic. 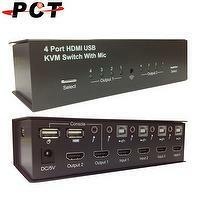 4 Port HDMI USB KVM Switch w/ Mic.